As the place where the disciplines meet, Denison Libraries help people ask the right questions as they discover and build knowledge. We are committed to connecting people with ideas, and to creating an intellectual and cultural commons where individuals can experience the power of sharing information. 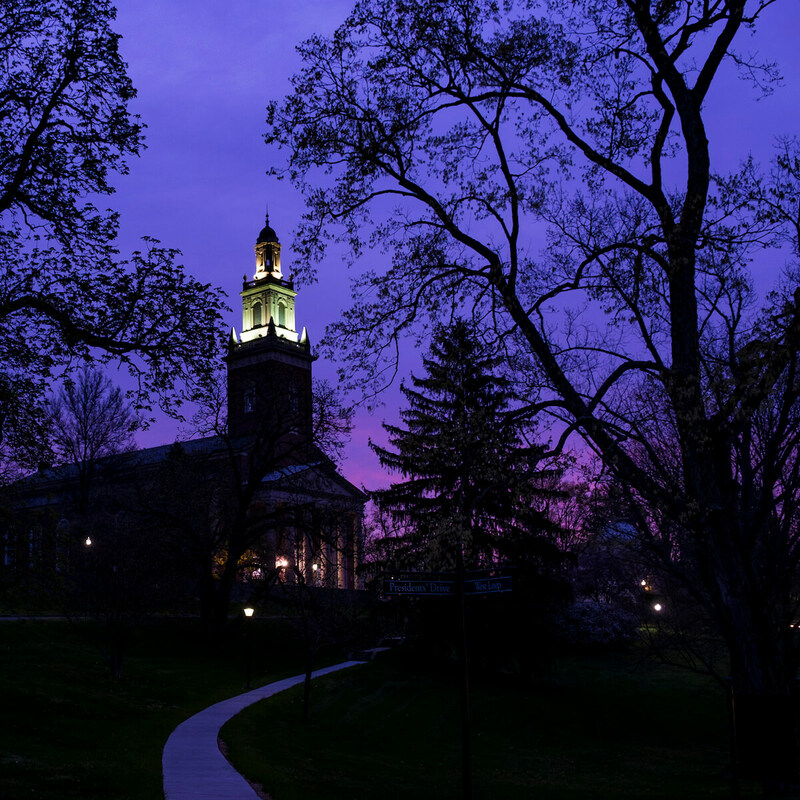 Find and request books, journal titles, CDs, DVDs, scores and more from Denison, College of Wooster, Kenyon, and Ohio Wesleyan. Use the Search Box below to find links to all items your professors have put on reserve for Denison classes. For Electronic Reserves ONLY use E-Reserves ». 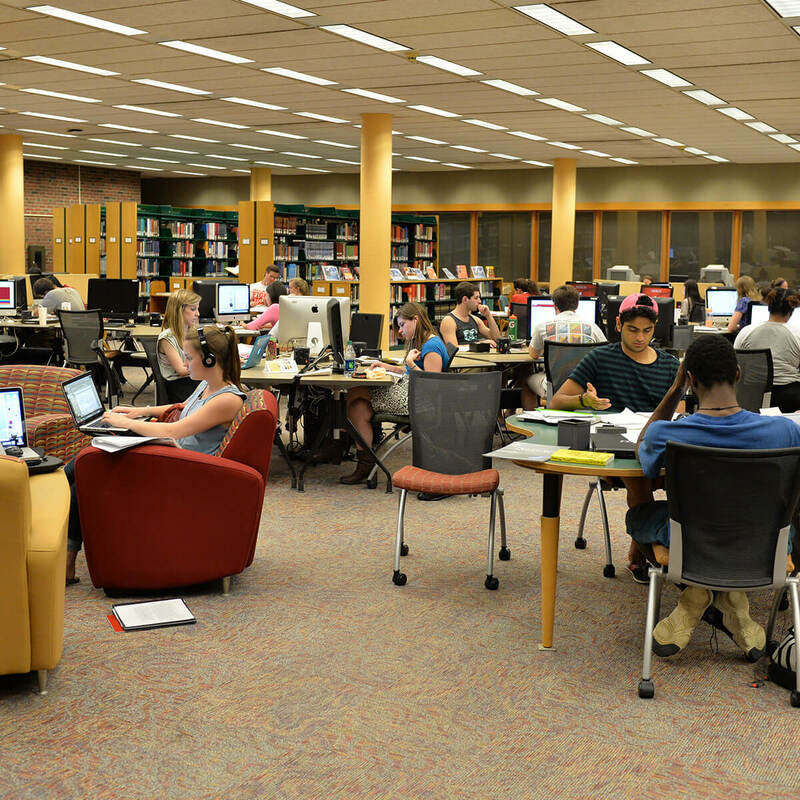 The Library offers research guides to 58 subjects providing resources for all of Denison's majors and concentrations.